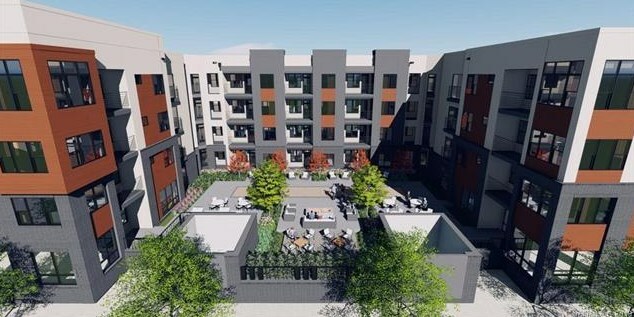 An apartment community hand crafted to fit your lifestyle. 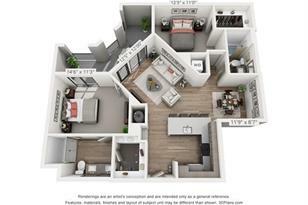 We offer spacious studio, one, and two-bedroom floor plans, complete with breathtaking finishes and exceptional amenities. 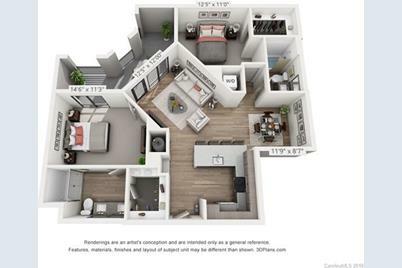 Individual unit amenities include stainless steel appliances, granite or quartz counter tops, a washer and dryer and large walk-in closets. Common amenities include indoor fitness center, outdoor courtyard with gas grills, bocce ball and lounge seating, an outdoor pet area (yes we are pet friendly), a private conference room, a large club room with tv's, kitchen and lounge seating and a private parking deck. 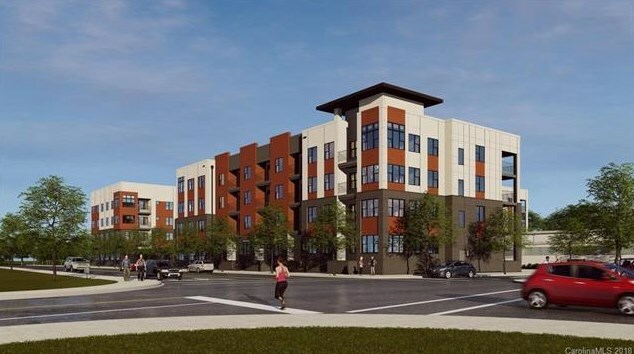 Located in the incredible city of Asheville, The Patton is directly downtown within walking distance of amazing dining, art, and entertainment. This particular unit is located on the main floor close to the main entrance and looking into the courtyard. It includes a large private balcony. 248 Patton Avenue #111, Asheville, NC 28801 (MLS# 3459133) is a Multi-Family property with 2 bedrooms and 2 full bathrooms. 248 Patton Avenue #111 is currently listed for rent at $2,155 and was received on December 15, 2018. 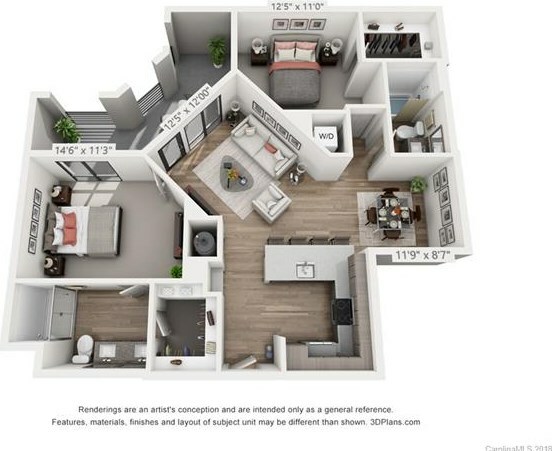 Want to learn more about 248 Patton Avenue #111? Do you have questions about finding other real estate for sale or rent in Asheville? You can browse all Asheville rentals or contact a Coldwell Banker agent to request more information.